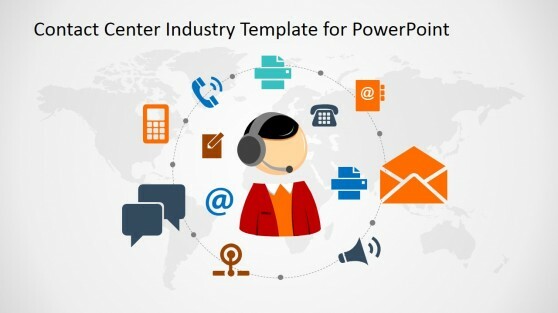 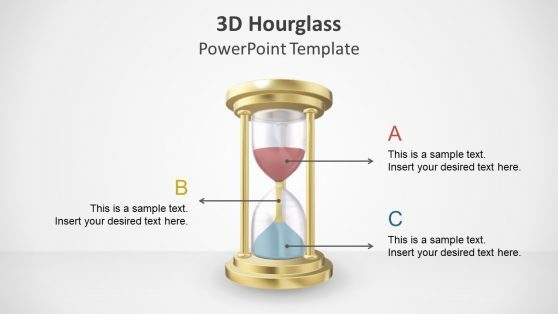 Download Schedule Templates for PowerPoint. 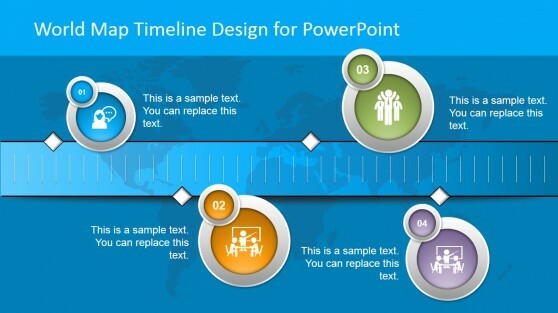 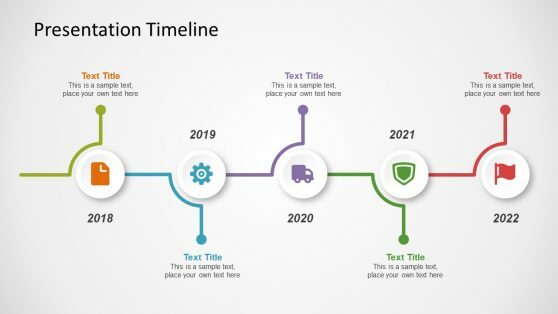 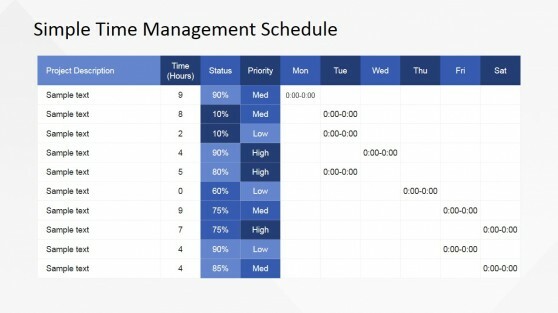 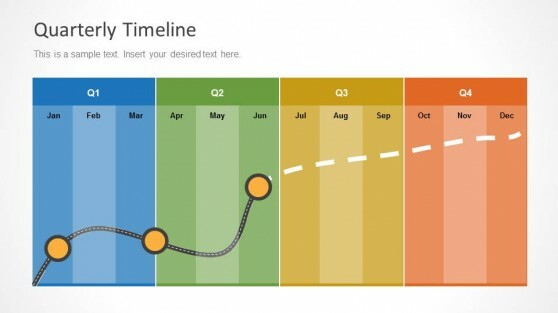 Whether you are looking to create a timeline, project proposal, a presentation about quarterly performance or roadmap for your next project, these Schedule Templates for PowerPoint can help you create attractive PowerPoint slides in no time. 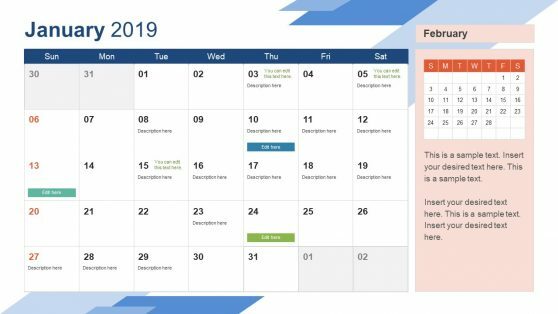 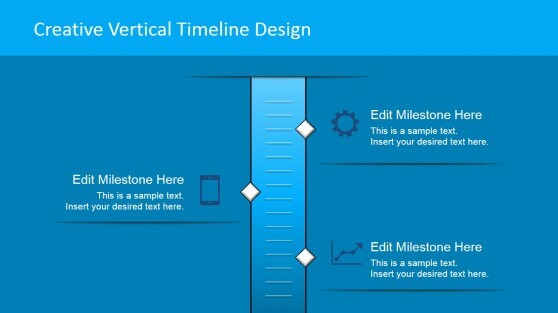 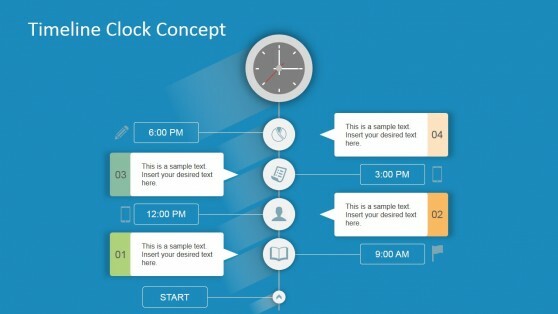 These templates come with editable slide designs that can help you layout detailed information about a project or schedule by simply adding relevant text. 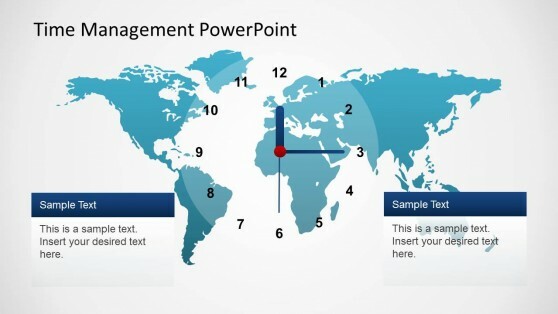 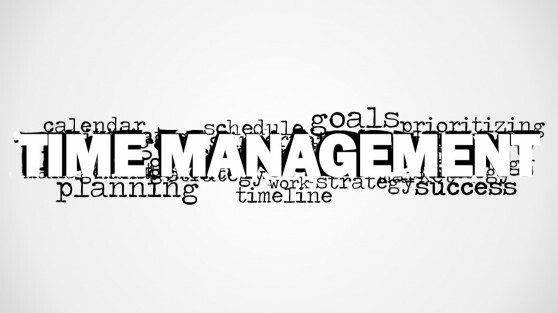 Each template is highly customizable, right down to the different elements within each slide.